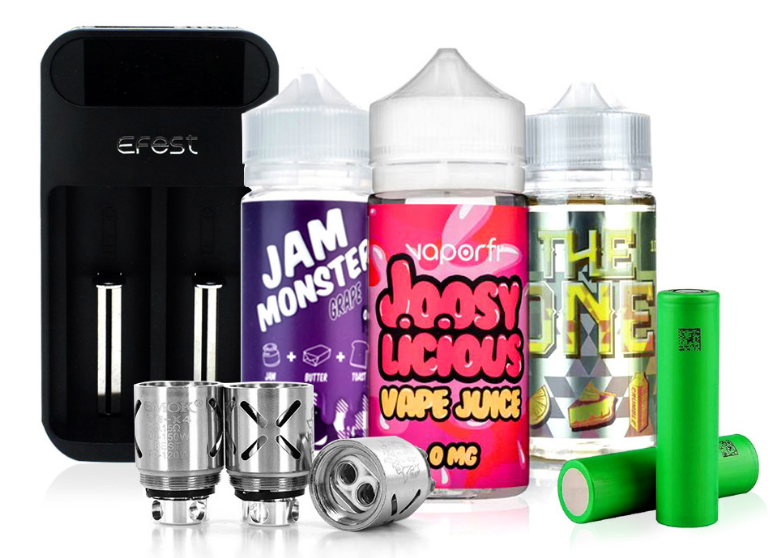 A brand known for its innovative vaping equipment, Vaporesso has a massive portfolio of products that have reached millions of vapers worldwide. In a collaboration between both Vaporesso and Zophie Vapes, the Vaporesso LUXE ZV Limited Edition Starter Kit was born. It consists of the Vaporesso LUXE ZV Box Mod and the Vaporesso SKRR Sub-Ohm Tank. With a remarkable design and superior quality, the LUXE ZV Mod is an extraordinary device to both look at and own. It’s capable of holding dual 18650 batteries and features a maximum wattage output of 220W. Utilizing Vaporesso’s OMNI Board 4.0 Chipset, this device is covered in features, including 6 different output modes, a bypass mode, TCR adjustments mode, Super Player Mode, and it has an insta-firing speed of 0.001s. Everything about the device is made spectacular, including the large side firing button, the vibration-enabled adjustment buttons, and the 2.0-inch TFT Full-Color Display. In addition to its many protection features, one of the most impressive parts is the micro-USB port, which has a 2.5A maximum charge rate, which offers rapid charging. The Vaporesso Skrr Sub-Ohm Tank is just as awe-inspiring, boasting a stainless steel construction, pyrex glass reinforcement, a 30mm diameter, and an 8ML e-liquid capacity due to its bubble glass. 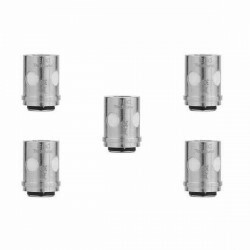 It also offers a convenient top-fill design, an 810 Delrin wide bore drip tip, quad trapezoid-shaped airflow control, and it utilizes the Vaporesso QF Coil System with Flax and Cotton wicks. Enjoy the QF Mesh Coil rated for 55-85W and the QF Strip Coil rated for 60-90W. This is a great starter kit that’s really sophisticated in terms of appearance and technology. Overall, I don’t think this kit would disappoint most vapers. I’m so glad I went with this mod. It’s so cool to look at and it definitely gets the job done. Surprisingly powerful too, considering the fact that it looks pretty compact.